Summer is when your air conditioner is really put to use. With temperatures rising near or beyond 100 degrees Fahrenheit, you probably wouldn’t turn off your air conditioner. To keep your air conditioner in prime condition, tuning your unit before summer is essential. Why should you tune up your Air Conditioner? Air conditioners are very sturdy appliances. They are designed to withstand long hours of work. However, to work properly, you must tune your air conditioner regularly. This is particularly true during the summer when air conditioners work in full blast and non-stop. Having a regular tune-up can help you avoid unexpected repairs and breakdowns. Aside from that, it can help you save money from buying a new air conditioner. If your air conditioner breaks down during the summer, buying a new one can be expensive. Air conditioners are more expensive during summer months due to high demand. 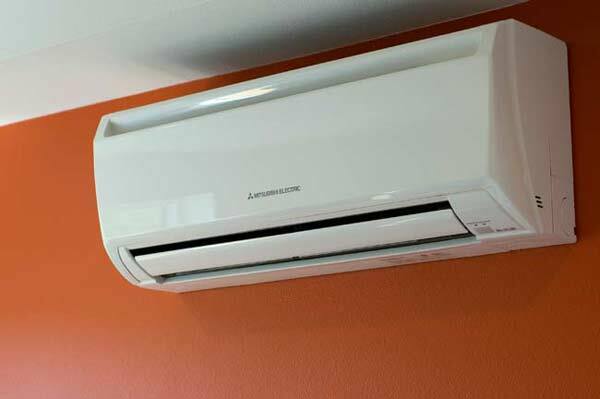 Aside from these, having regular tuning of your air conditioner can decrease electricity consumption. Broken or malfunctioning units have the decreased capacity to cool your room. Thus, they need more electricity to perform their optimal function. Scheduling check-ups with air conditioning repair companies. Checking the inside of your air conditioner can be difficult especially if you have no background on engineering or mechanics. A better thing to do would be to hire someone from an air conditioning repair company to do the job. Doing the air conditioner check-up yourself may be dangerous for you or your conditioner. You may tinker improperly with the parts and end up destroying with the air conditioner. Other than that, you may expose yourself to chemicals or wires when doing so. An expert in air conditioners would be able to check the different parts such as the coils, electrical wires, connecting rods, and others. Aside from this, a professional would recommend possible repairs or replacement of parts. It would also save you the trouble of cleaning up after the check up. Always check if your unit still cools at the same rate and temperature as it used to when it was newly purchased. Coolants may eventually lessen in your unit. This means even though your air conditioner is turned on, you may feel like it is still hot. This would eventually lead you to increase the setting on your air conditioner. An air conditioner with higher settings would cause higher electrical bills. Filters are one of the important parts of the air conditioning unit. Filters are where cool air passes through from the unit to you. It traps dust and other particles so that the cold air you have is clean. Regular cleaning of filters makes your unit cool air quickly and more efficiently. A dirty filter would accumulate dust that can travel to different parts of your unit and cause malfunction. Cleaning the area around your air conditioner. A block in the vents of the air conditioner can decrease the efficiency of your unit. Therefore, cleaning the unit helps air pass through the unit and the room easily. Your room would cool quickly without having to blast your unit all the way. An air conditioning expert can help solve your problems with your HVAC. Contact your friendly air conditioning company today for inquiries. Written by APM Construction Services, a construction and home maintenance company that is the best choice for heating and cooling in Columbia, MO. Is Sarjapur A Booming Destination For Investors and End-Users?